A 3 step wizard lets you auto-edit your movie. Then upload to YouTube in one click or put it on DVD. 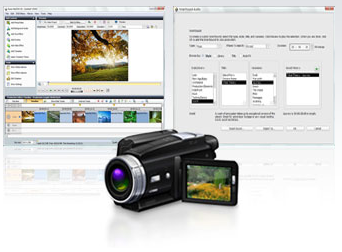 Capture and edit HD video and add surround sound playback. 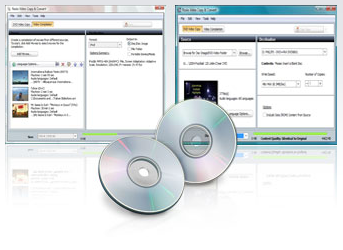 Record internet radio, batch convert files, backup your iPod and more. 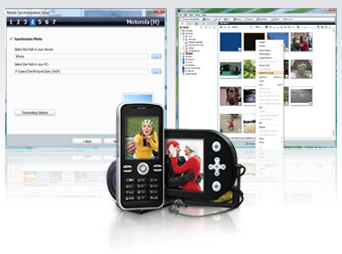 Enhance photos and video taken on your mobile devices and use them in projects with your other media .